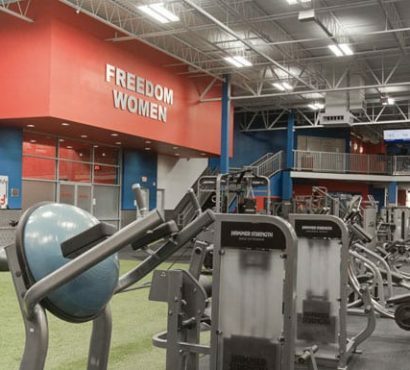 Our dedicated women’s only gym area allows you to work out at your own pace in the company of other women. Whether you go fast on our ellipticals or prefer a low-impact workout, you can do so without the worry of working out in a co-ed setting. 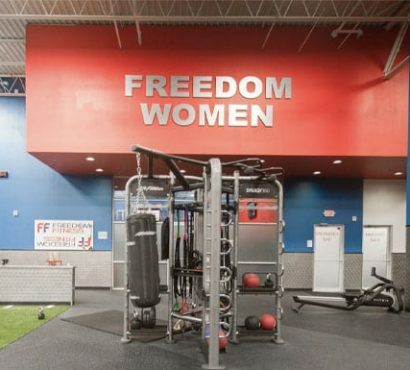 Come check out our women’s only gym area today!